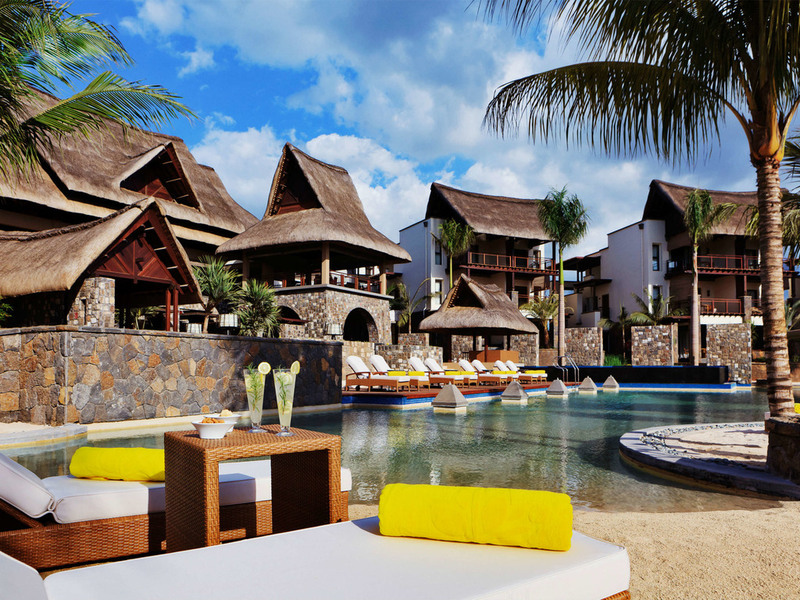 My team and I look forward to having you as our guest at Angsana Balaclava Mauritius resort. Enjoy refreshing island air. Take in brilliant ocean views. Face amazing sunsets with your loved one. Explore exhilarating watersports. Smell frangipanis and bougainvillea blooms. Visit a seaside village near the resort. Relax on a secluded beach. Indulge in blissful treatments at the world class spa.Venture out to sea aboard a catamaran. Delight in authentic Mauritian recipes. Live in one of 52 fabulously private luxury suites and villas. Discover your Way to Wellbeing at Angsana Balaclava Mauritius. Angsana Balaclava offers luxurious and spacious suites elegantly decorated with contemporary furniture and wooden floor. Situated by the lagoona pool and or overlooking the beach - the casual lunch centric restaurant serves international favourites and local delicaces as well as refreshing juices and cocktails. Comprising a swim-up bar. The main restaurant of the resort with choice of seating indoor or outdoor in the garden - on the pool deck or under the kiosk - serves refined asian fusion cuisine as well as local and international delights for breakfast and dinner. Relax in an outdoor setting while enjoying an excellent drink from the varied drinks menu, featuring coffee, tea, numerous cocktails and other beverages. Sylea also offers freshly made snacks and cakes.